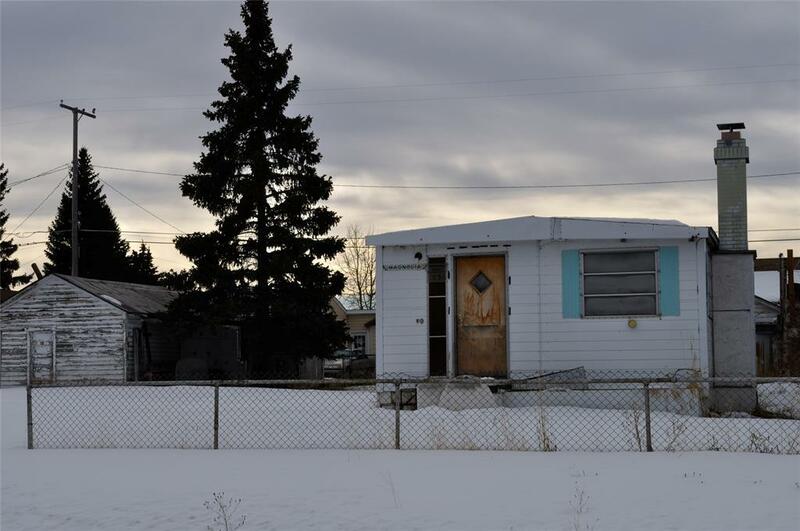 1962 Mobile home on 7492 sq ft lot. The mobile home needs substantial work. It could make a good rental or the parcel would be a great building site with mobile removed. Owner will carry a contract for deed. The property was purchased via Tax Deed. Ownership is being transferred by grant deed.